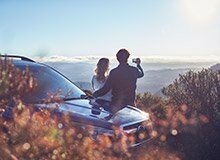 If you own a new or used Subaru, you’re already in the club – with full access to a range of benefits and peace of mind the moment you drive out of the showroom. Get ready to have great roadside assistance, smart protection against thieves and an award-winning level of service and repairs, should you ever need them. 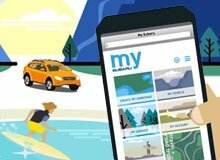 You’ll get exclusive benefits on MySubaru, the online destination for Subaru owners. 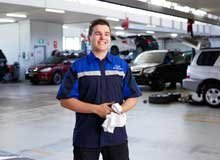 Plenty of places will service your Subaru, but only a Subaru trained professional knows your car inside out. The world is always changing, so your map should change with it. 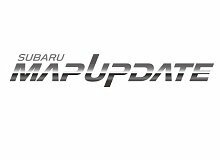 With Subaru’s Map Update Program you will be have access to the latest maps during the program term. Learn more.